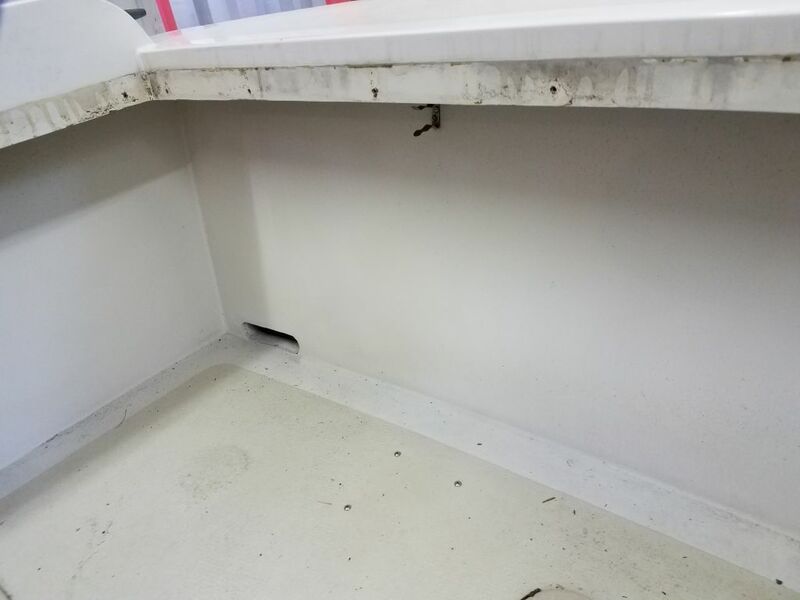 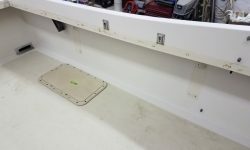 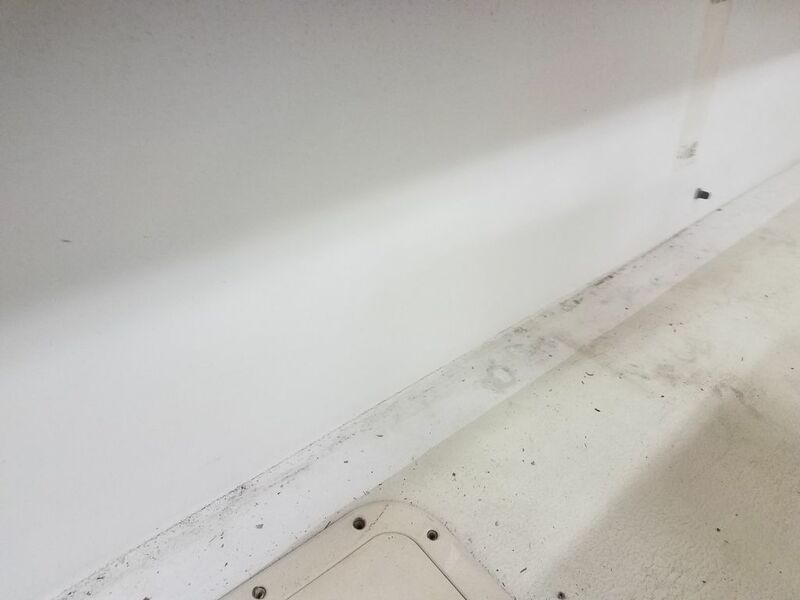 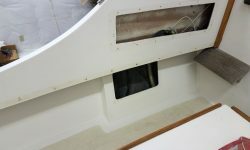 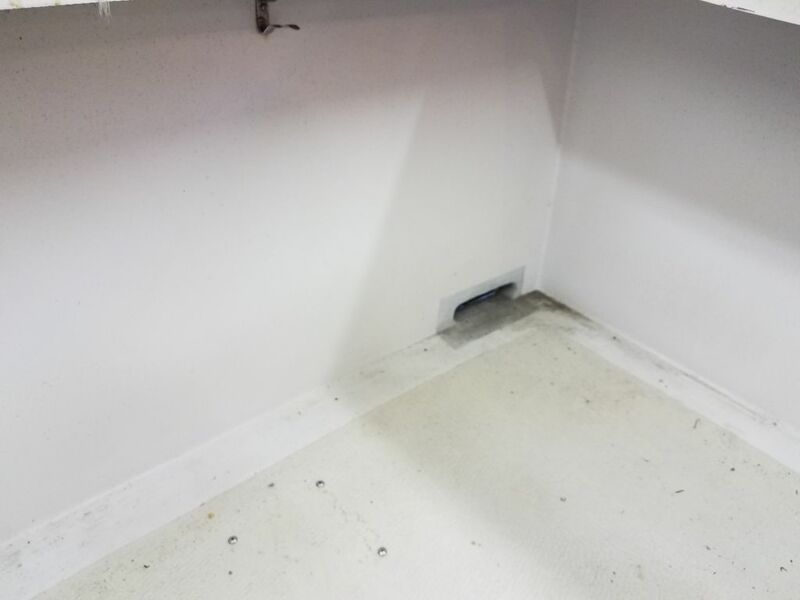 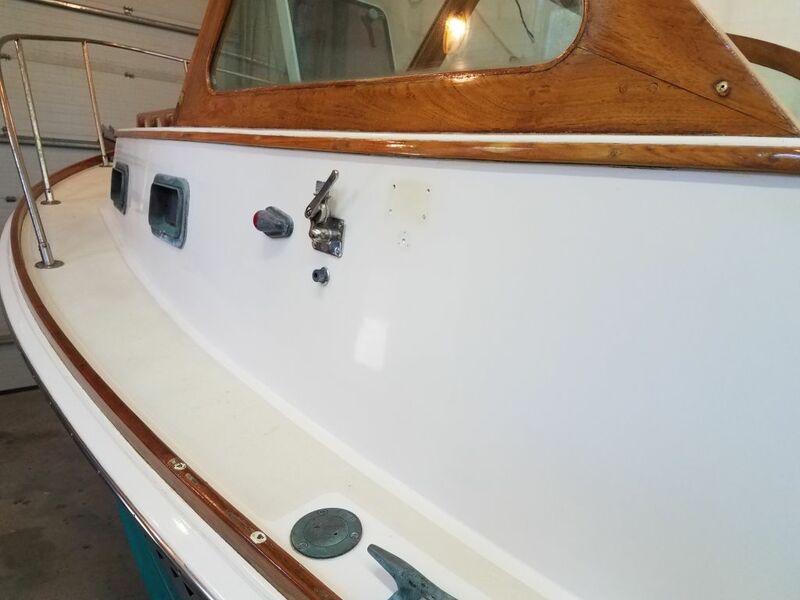 Continuing down the port side, I cleaned and polished the deck edges and cabin trunk, as I’d done earlier on the port side. 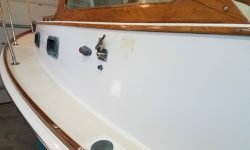 I spent the remainder of the day in the cockpit, where the gelcoat was especially dirty but, with less exposure to UV and salt, in good condition overall. 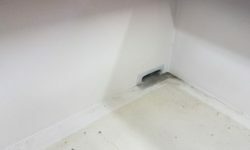 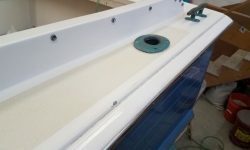 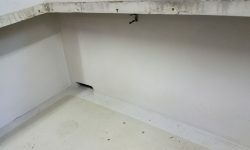 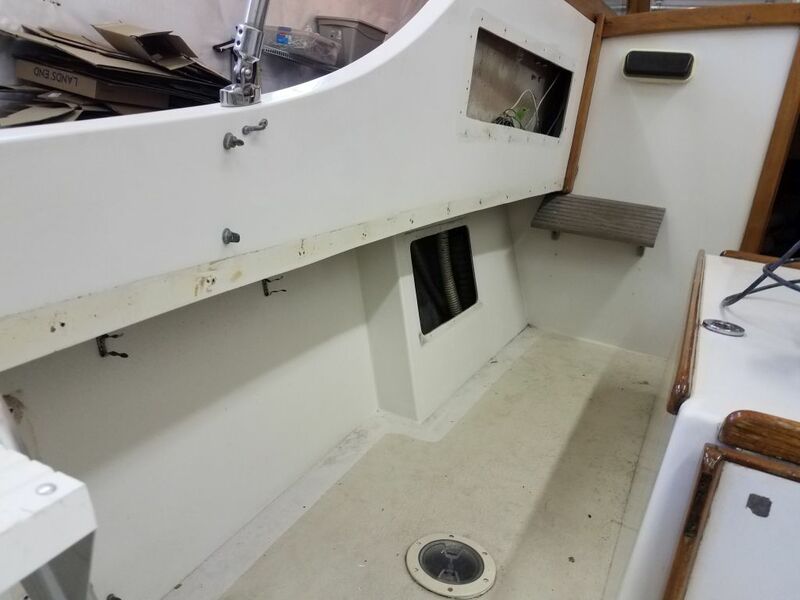 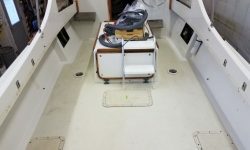 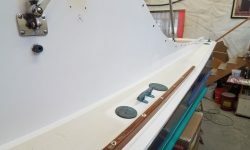 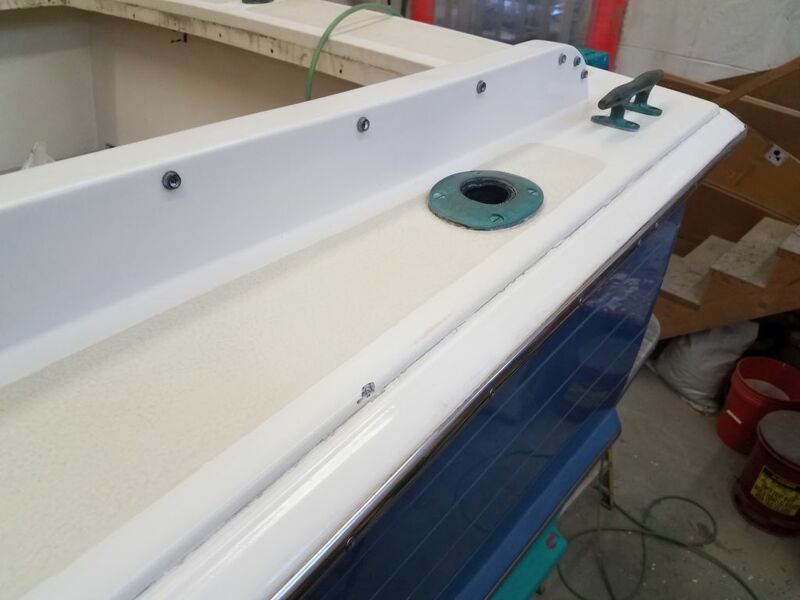 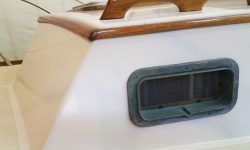 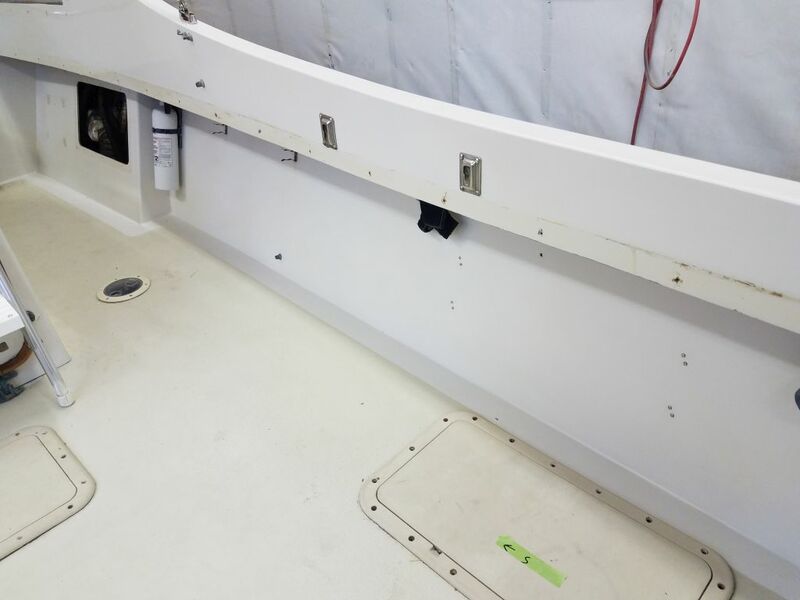 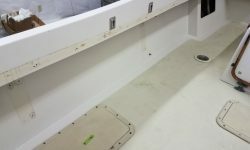 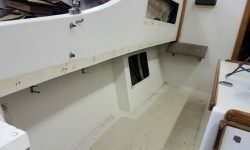 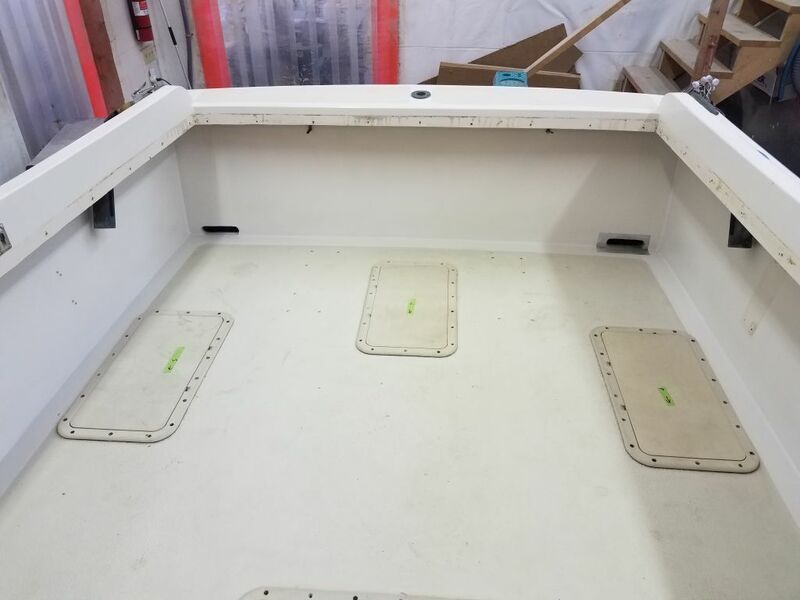 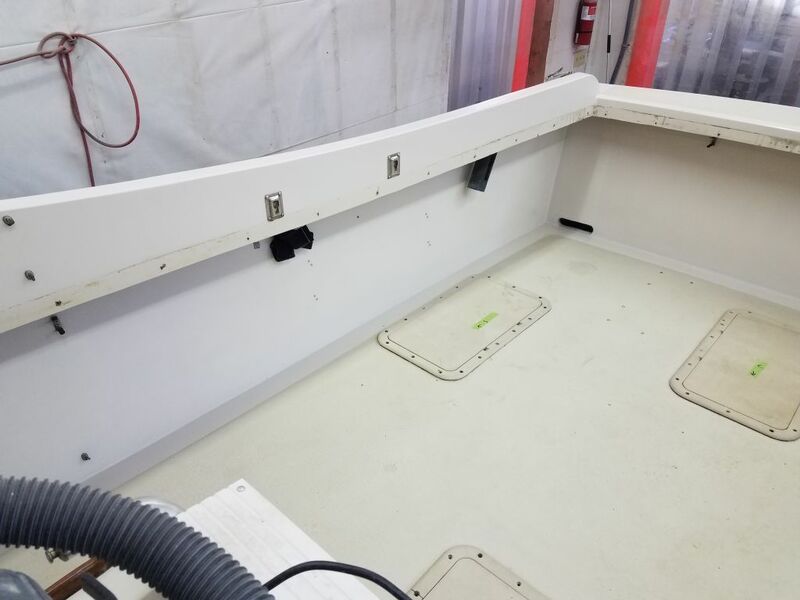 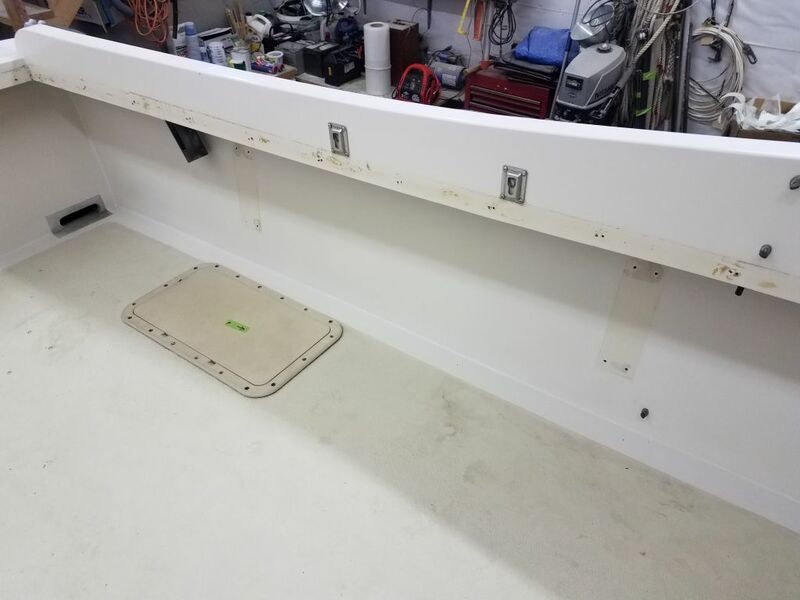 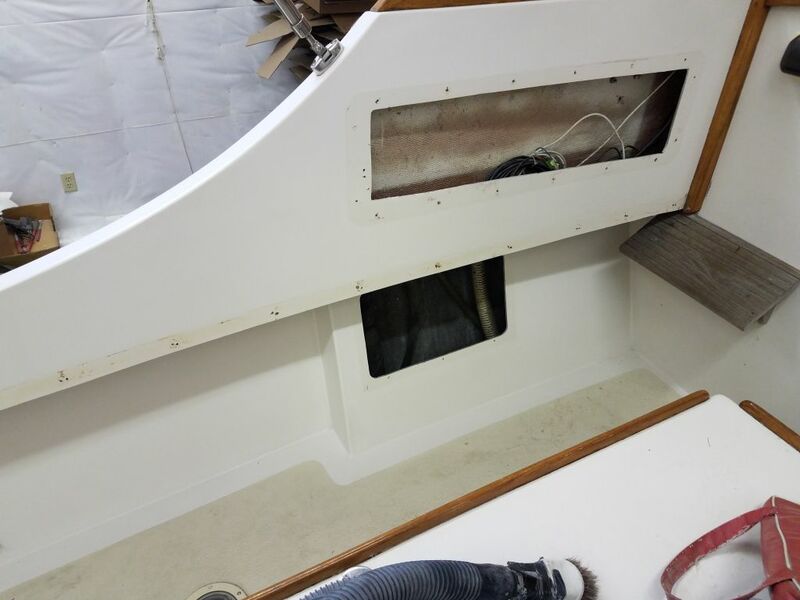 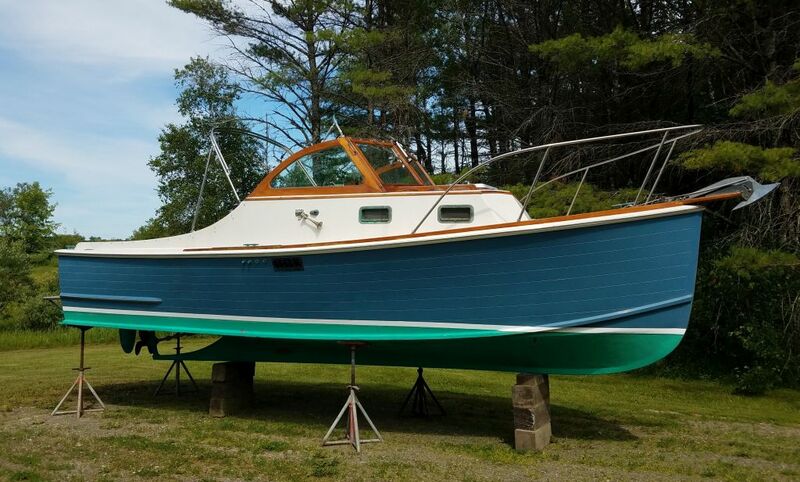 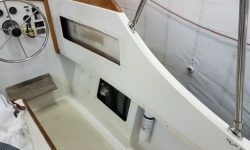 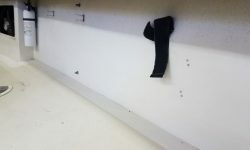 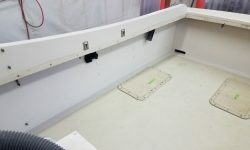 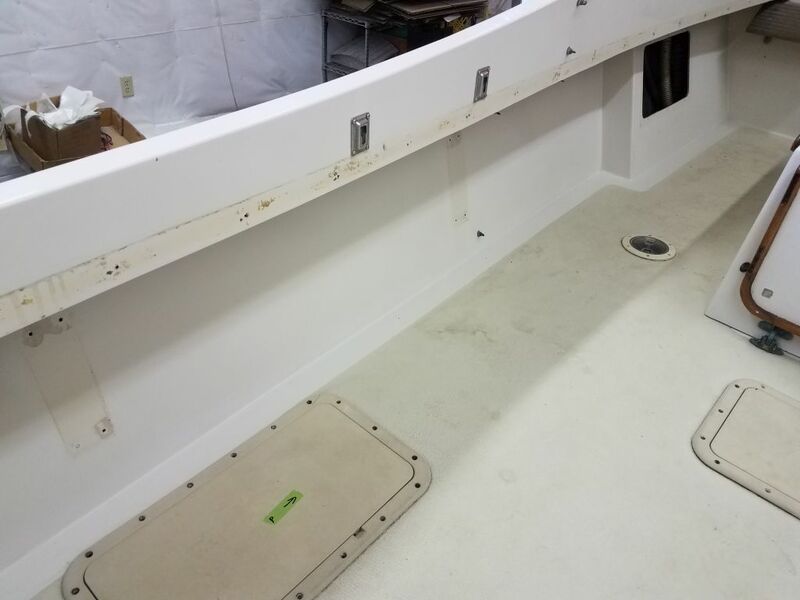 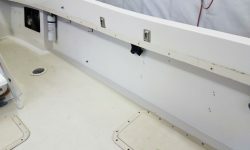 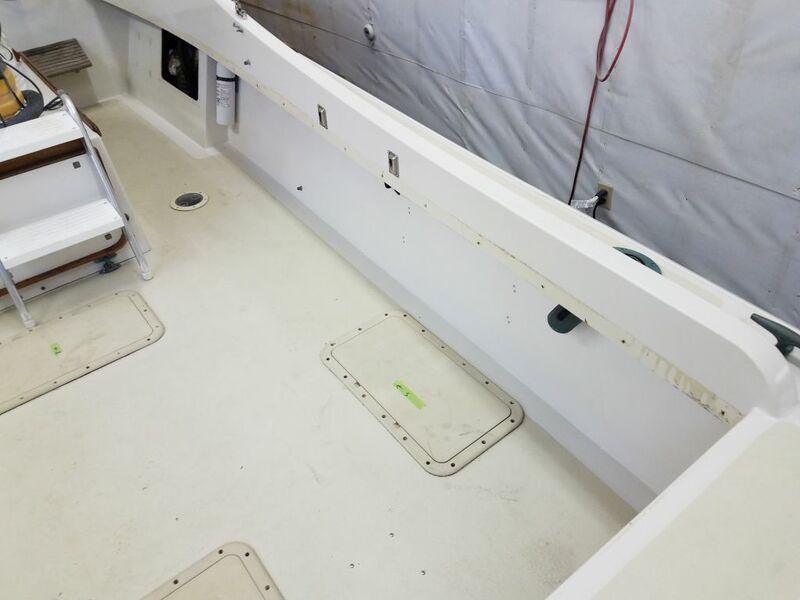 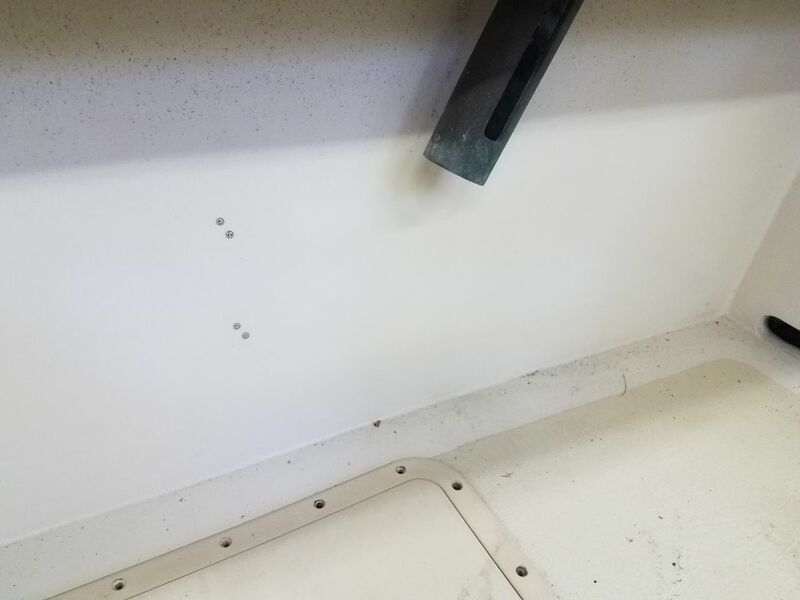 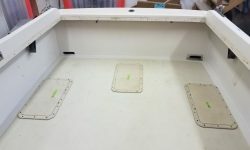 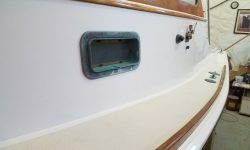 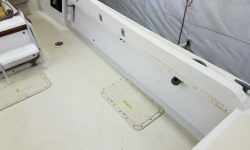 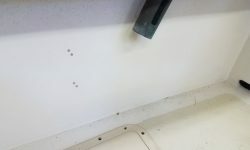 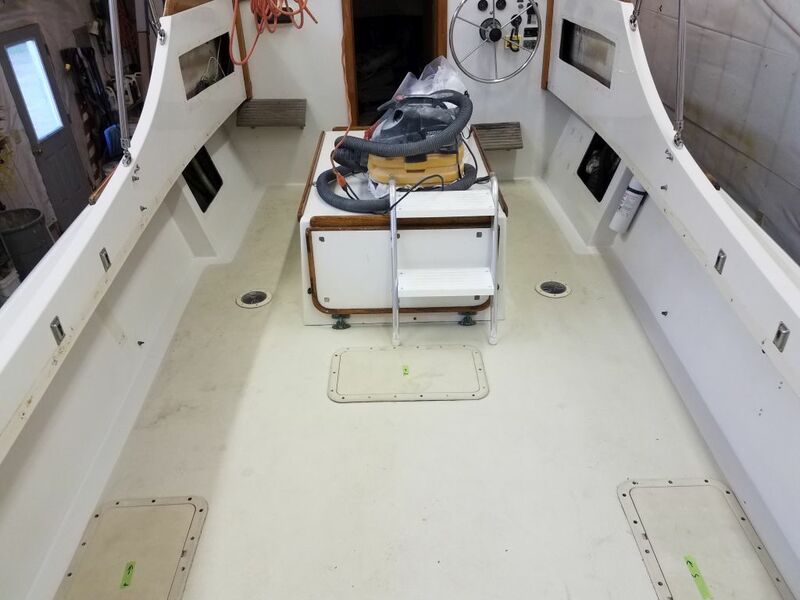 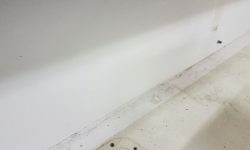 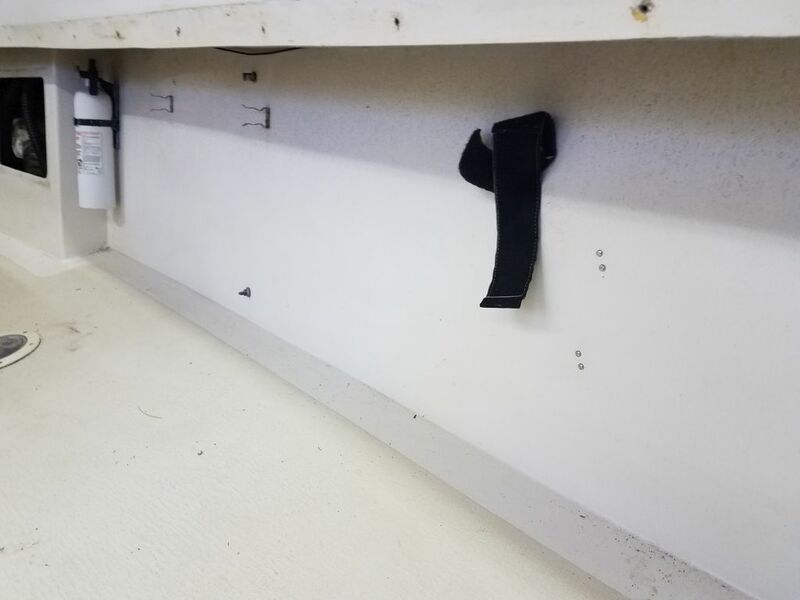 As before, I cleaned and polished the cockpit liner, deck edges, and inside of the coamings and cabin trunk as far forward as the main bulkhead. 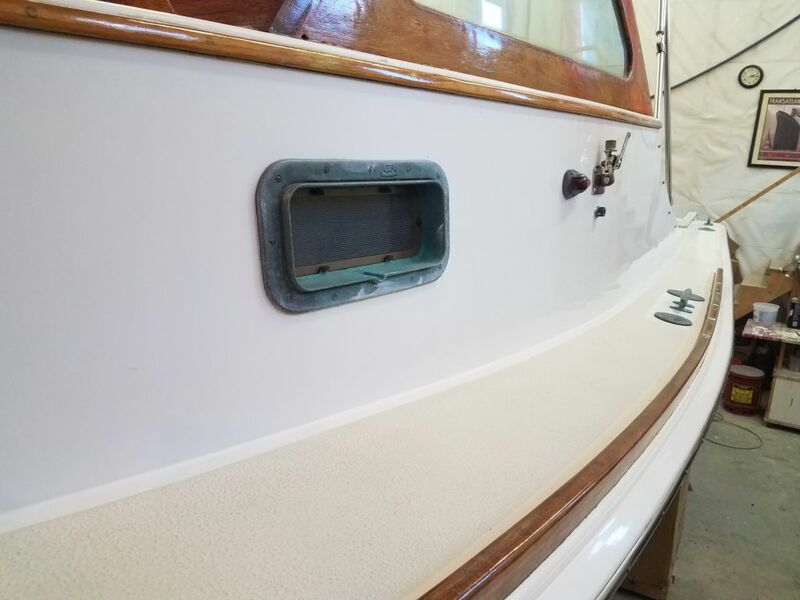 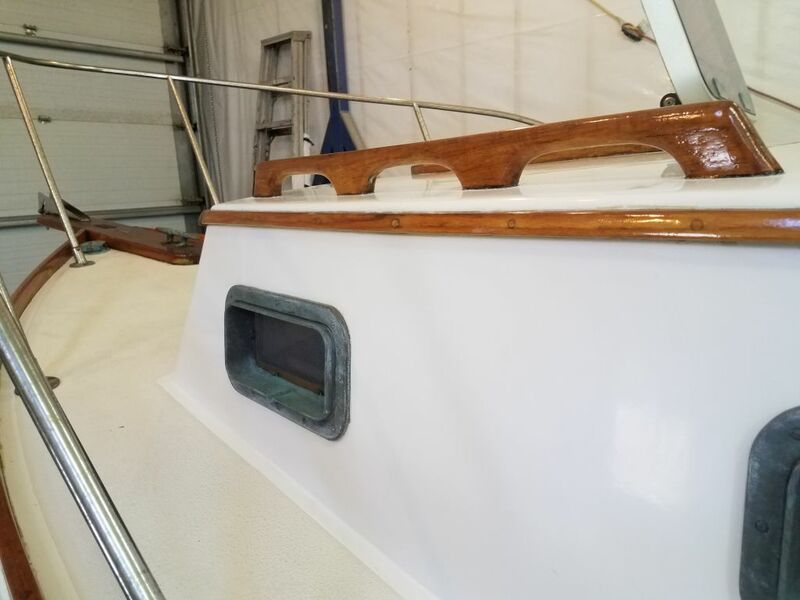 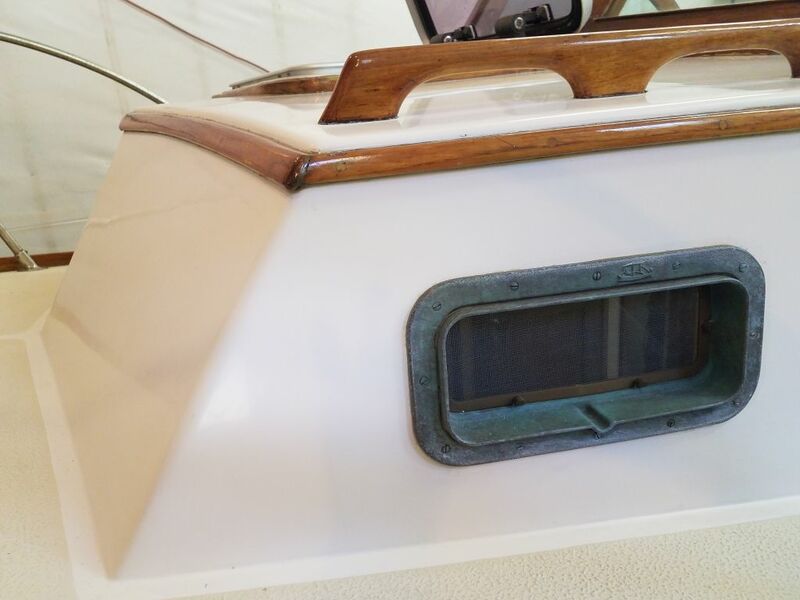 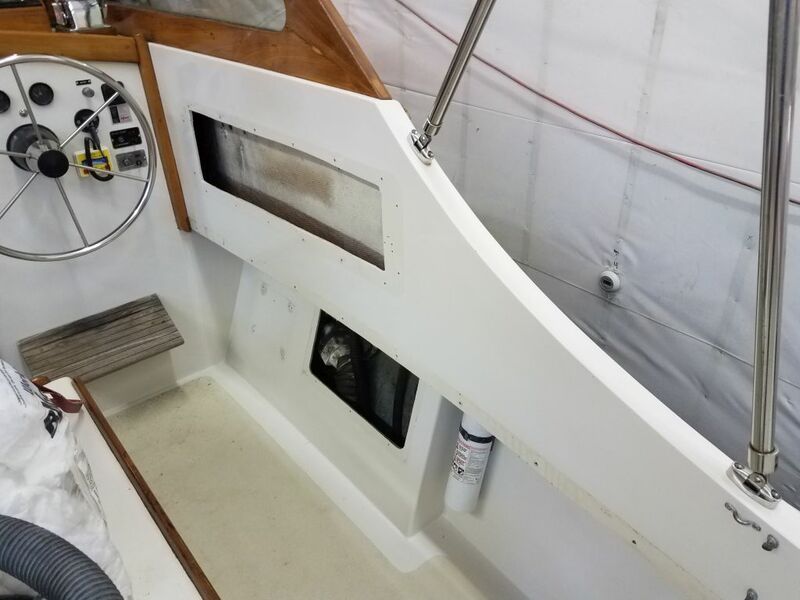 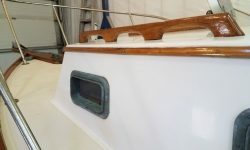 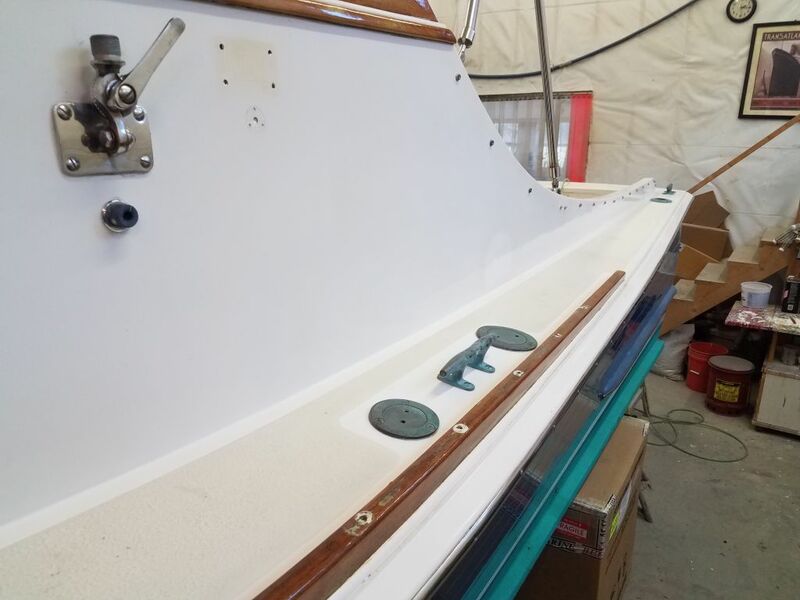 The staining and discoloration at the lower edges of the was more or less permanent, mainly old sealant and varnish from the teak trim, but would all be hidden again once I reinstalled the trim later.